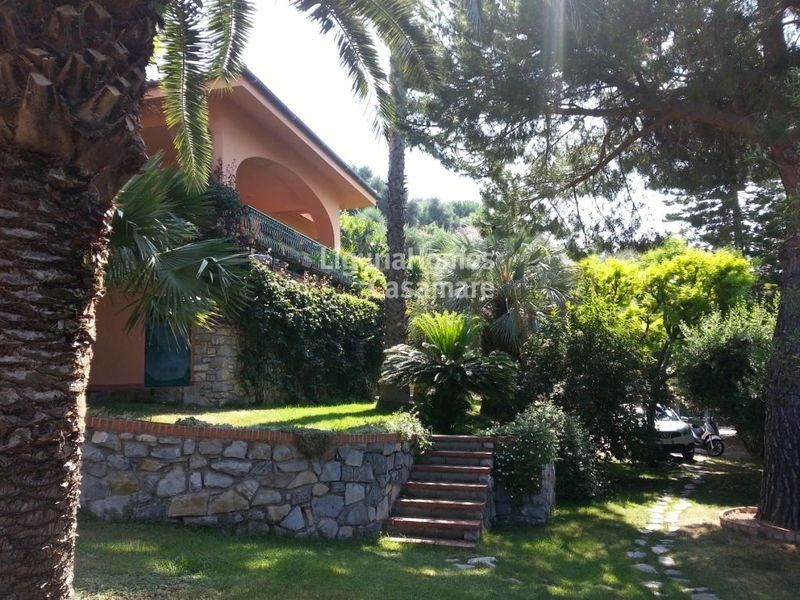 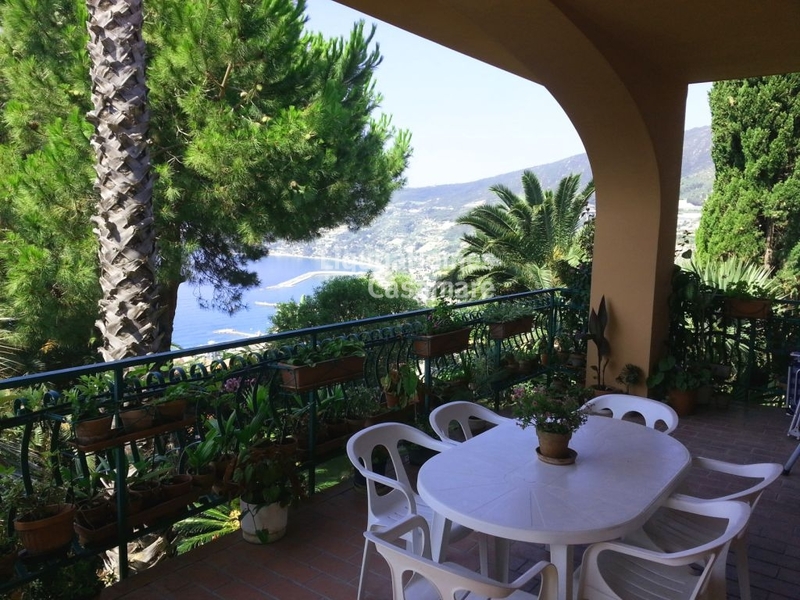 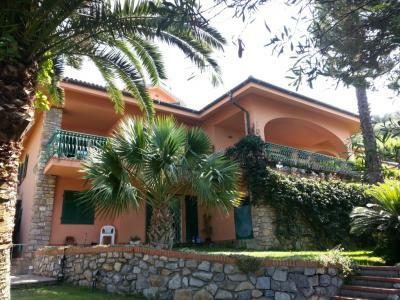 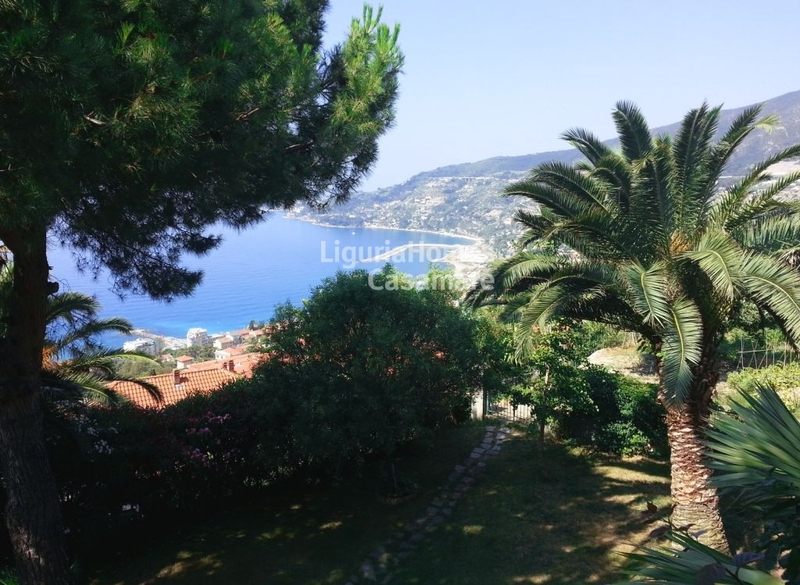 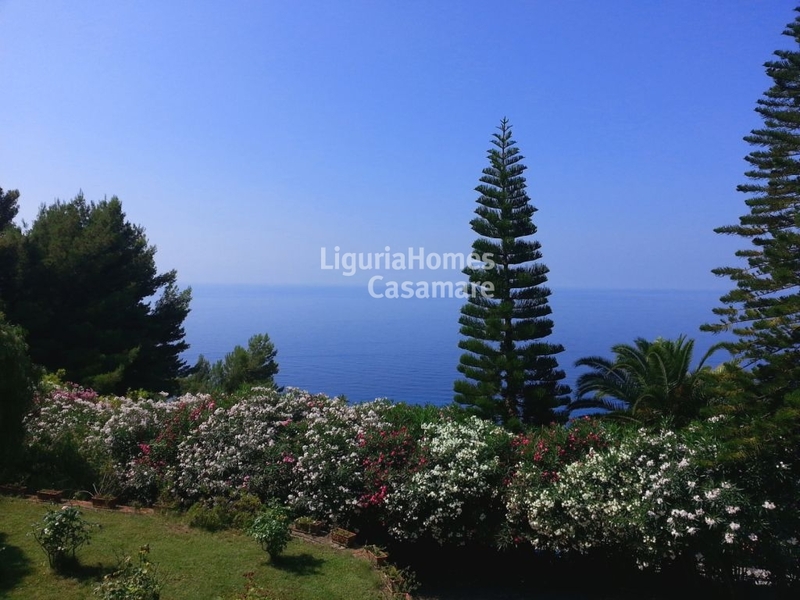 In the first hill of Ospedaletti, in a panoramic and quiet area, Villa for Sale with garden and wonderful sea view. 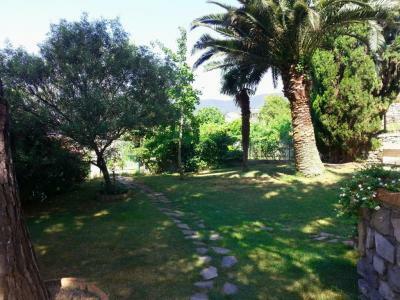 Ground floor: Sunny living room with kitchenette, double bedroom, bathroom, tavern and cellar. First Floor: Large living room with dining area, kitchen, three double bedrooms and three bathrooms. Second Floor: Two bedrooms and bathroom. Large terrace with wonderful sea view. 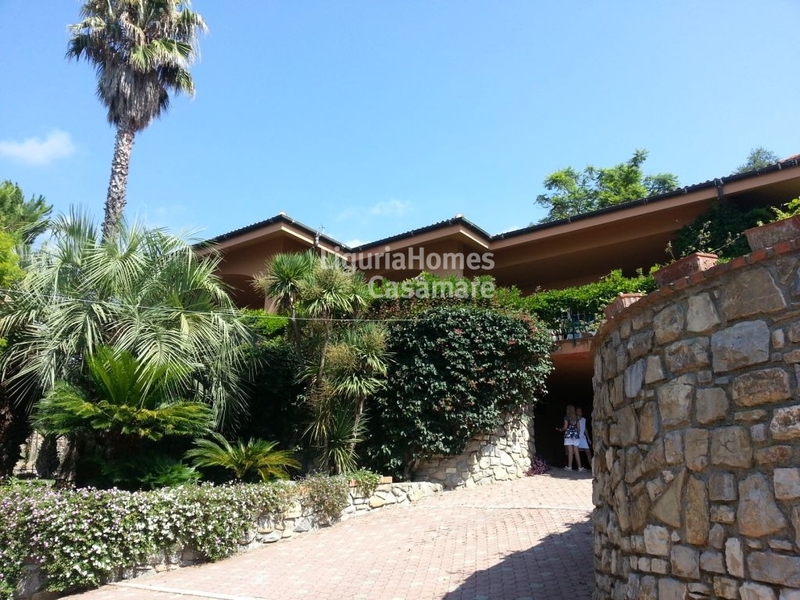 To complete this Villa for Sale in Ospedaletti a land of 3300 m2 with the possibility to build a swimming pool.